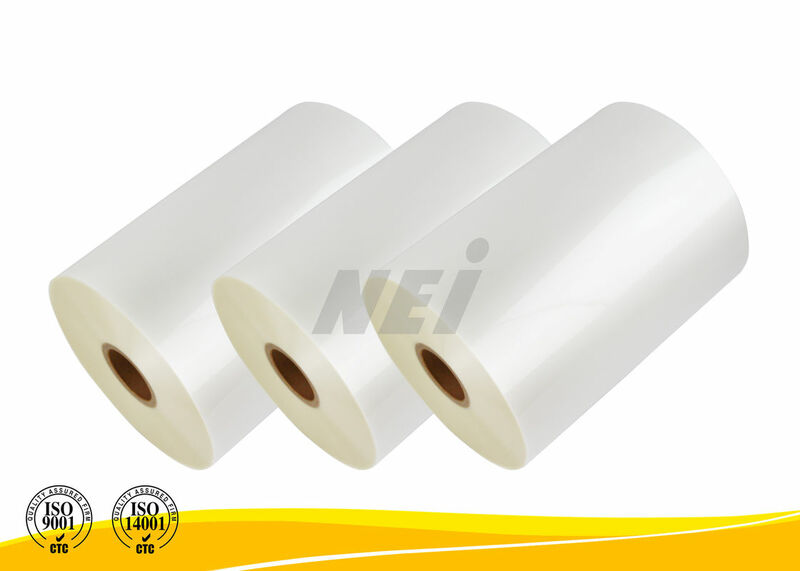 Thermal lamination film is also called HOT LAMINATION FILM, HOT LAMINATING FILM, THERMAL LAMINATING FILM, and PRO-COATING FILM. 1. Environmentally friendly: non-toxic, odorless, or non-benzene because non-solvent based adhesive is used. It is environmentally friendly and non-hazardous to human health since no toxic gases or volatile content is emitted during lamination process.